Ice hockey is one of the skating sports Runner Rocky loves to cover. I already featured this sports many time here in my website and in my YouTube channel for its vlogs. And yes, I also met the Philippine team of this sports and already shared with you my one-on-one exclusive interviews with some of its members. Today, I have update to this team. Yes, they will have another exciting game this coming April to take part in our own home land. The Philippines will host the 2018 Challenge Cup of Asiafrom April 3-8, 2018 at the SM Skating Mall of Asia in Pasay City. This is the first time that the country will sponsor the annual international ice hockey tournament that is sanctioned by the International Ice Hockey Federation (IIHF). 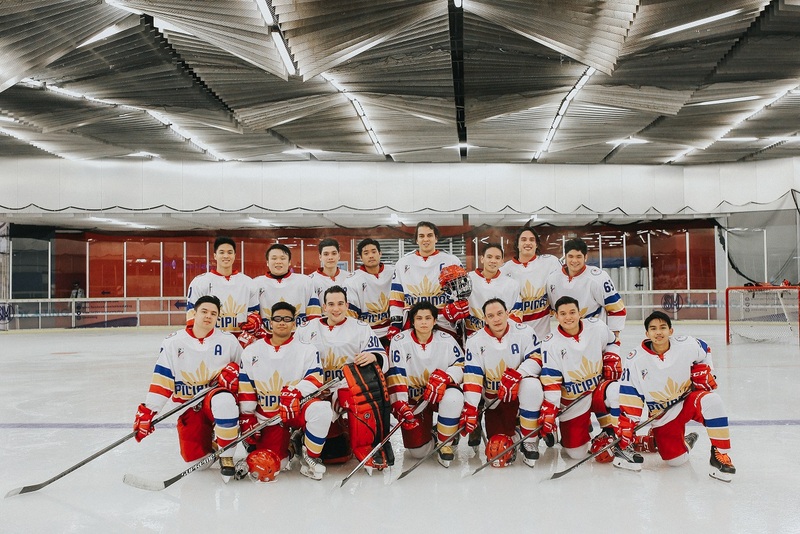 Riding on the momentum of its gold medal victory in the first-ever ice hockey event of the 2017 Southeast Asian Games, the Philippine Ice Hockey Team, backed by the SMGroup, hopes to make a podium finish in the 5-nation Challenge Cup of Asia as it plays against Thailand on April 3, Kuwait on April 5, Mongolia on April 6, and Singapore on April 8. All games of the Philippine team are scheduled at 7PM.